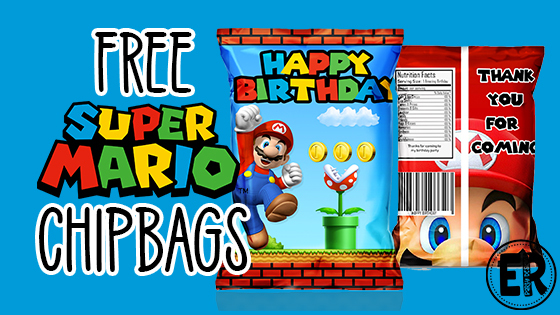 Having a Super Mario Birthday Party for your little boy or girl? 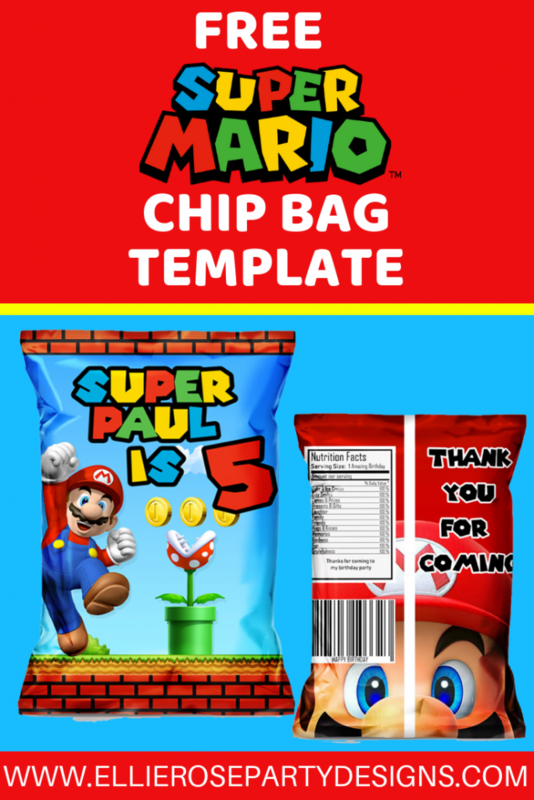 These easy DIY Chip Bag printables are a great party idea that can be used as party favors, goodie bags or just a perfect decoration to add to your dessert party table setup. 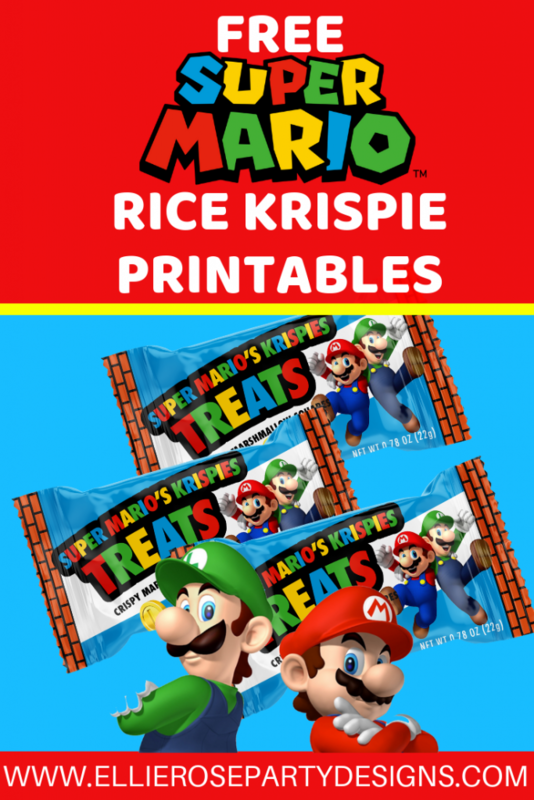 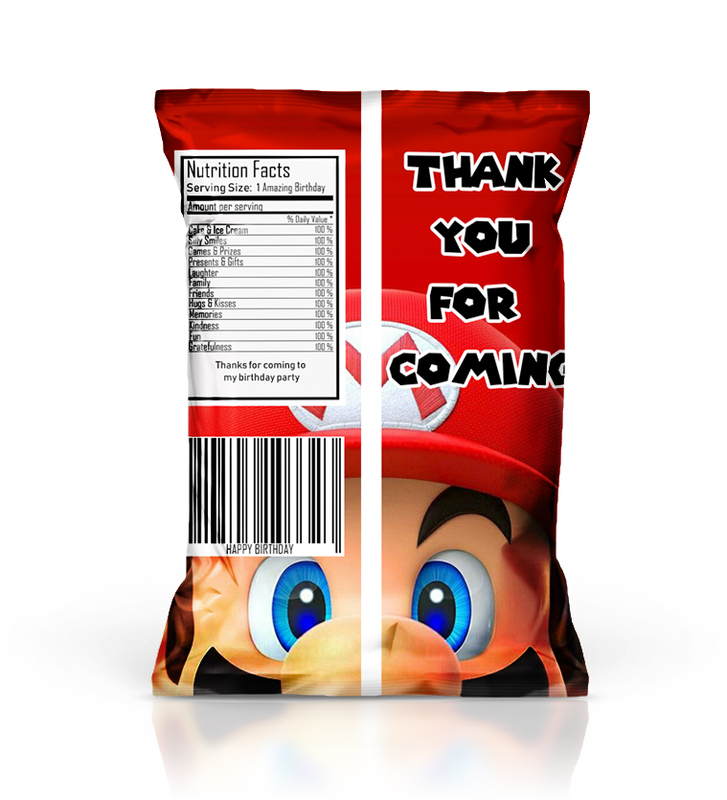 A few weeks back I posted a awesome Super Mario DIY Rice Krispy Treat printables and some Capri Sun Labels for you to download for free for your kids birthday party and then this week Chip Bag Printables. 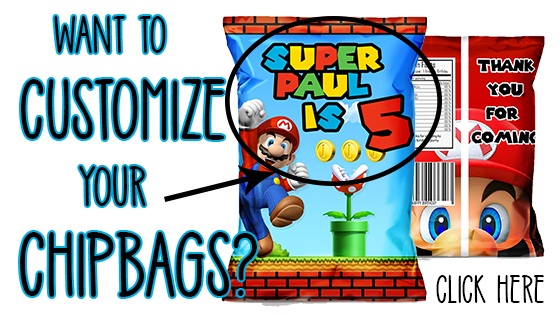 There are a few ways you can use these bags. 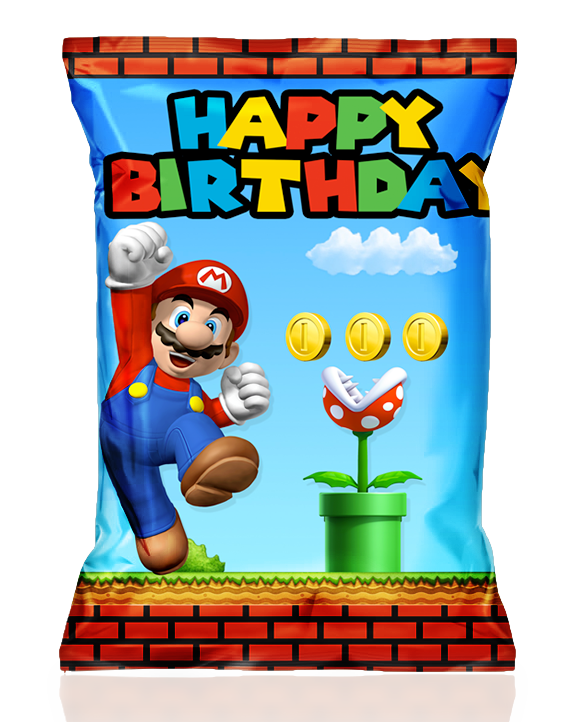 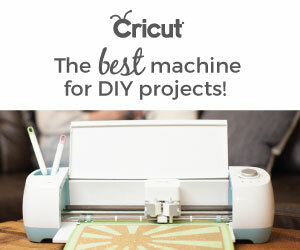 They are not only just for chips. 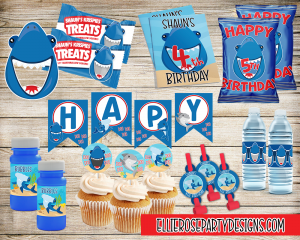 If you want to add lollies or use as a party favour goodie bag that is filled with lots of small toys, you are welcome to do too. 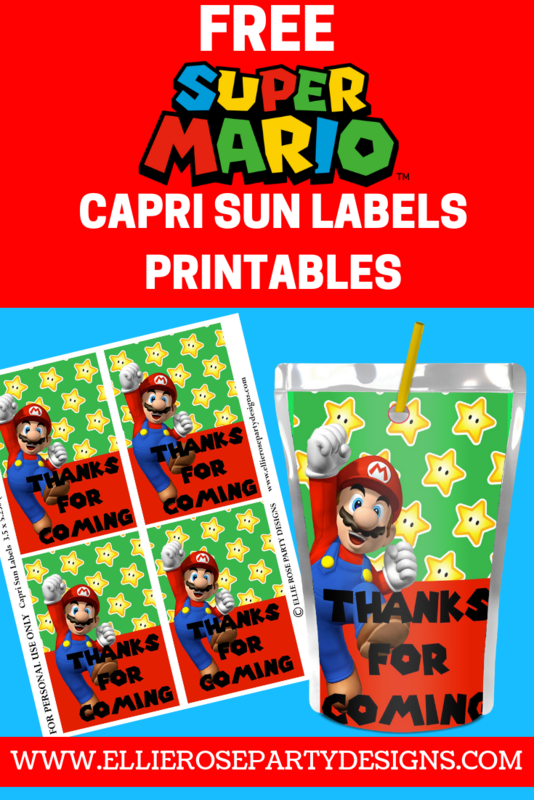 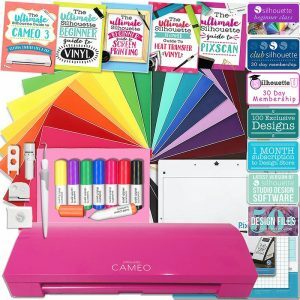 Thanks you so much for the free stuff!